Kapamilya sweetheart Liza Soberano’s old prom photos became viral after a certain netizen shared it online. 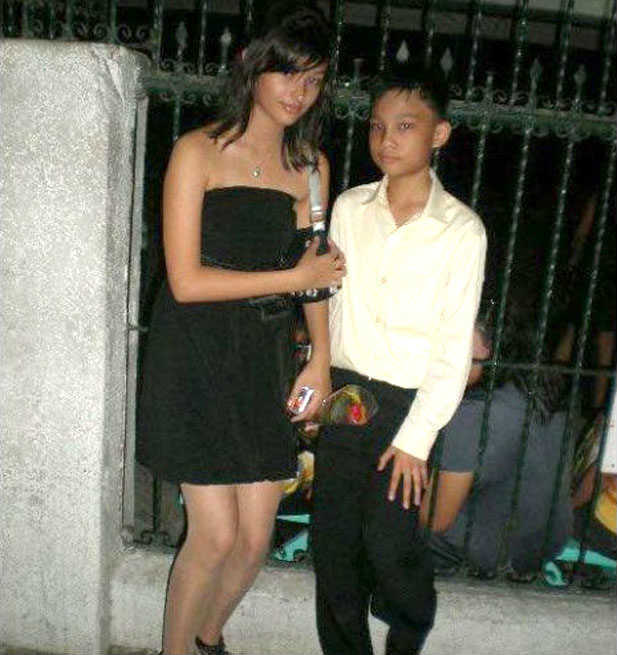 In a series of throwback photos posted on Facebook, a young Liza was spotted attending prom together with her date while she wore a strapless black dress. The said pictures became viral as it showed a bit of Liza’s life before she reached stardom.